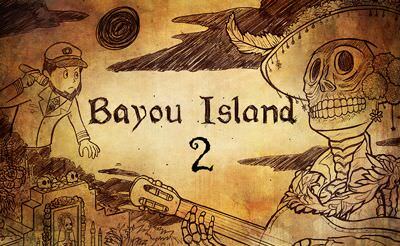 The second part of Bayou Island starts where the first part aborts. If one hadn't played the first part before, do it now! 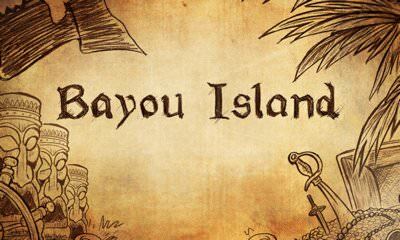 Bayou Island is an interactive point and click adventure in which we slip into the role of an captain. Thus lands on an island in search of his ship, inhabiting strange characters. Who can we trust? who tells the truth? Solve all the puzzles on the island. More adventure games also for your mobile phone or tablet.